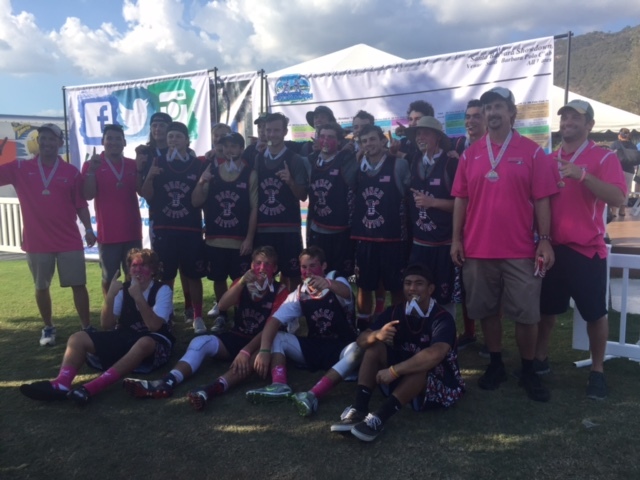 Team 12 took a big step forward this summer at both the national and local levels Team 12 won over 70% of their tournament gamesand claimed several championships.The season was capped with a HUGE 2OT win in the Vail Shootout U19 Championship a few weeks back. We are now preparing for the winter campaign and have plenty of opportunities for our players to stay in shape, train and hang out with their Team 12 family. 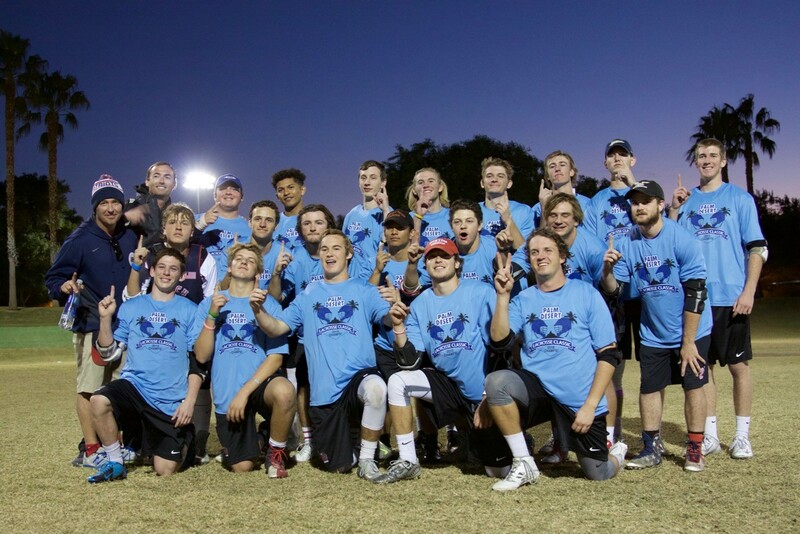 The T12 Elite team continued its 2015 dominance with its first title of 2016. 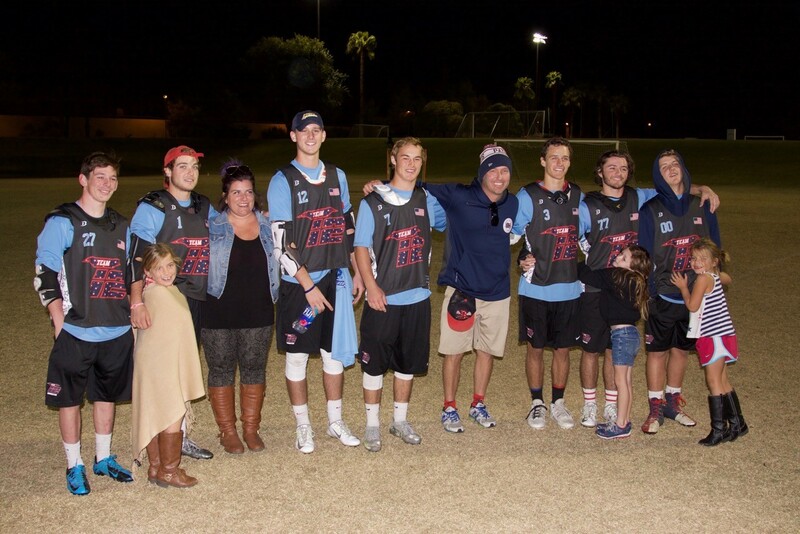 TEAM 12 “Committed” took the PDLC 2015 Elite title by beating 2x defending champs Crush in the finals Saturday night. 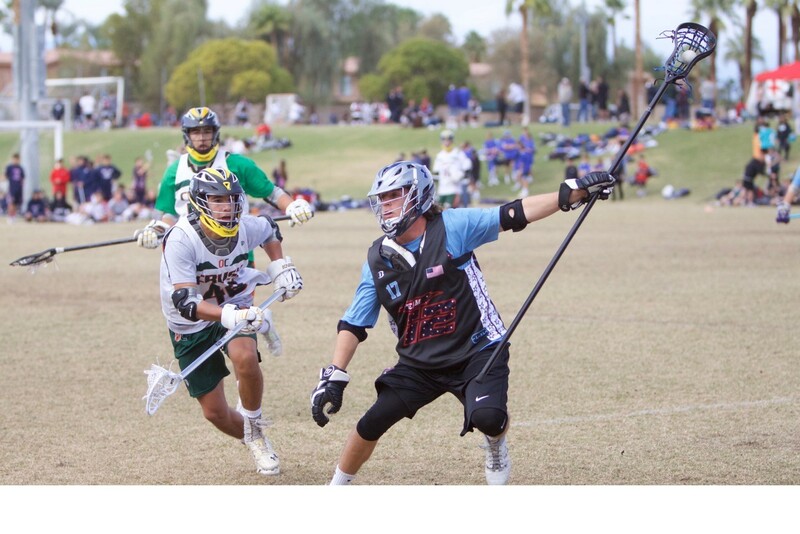 Bunch Nation looks to continue their string of success at the Palm Desert Lacrosse Classic this weekend. The Bunch will be represented with a total of five teams to include Team 12 Committed (U19), U19 Open, U17 Believe, U15 and U13. 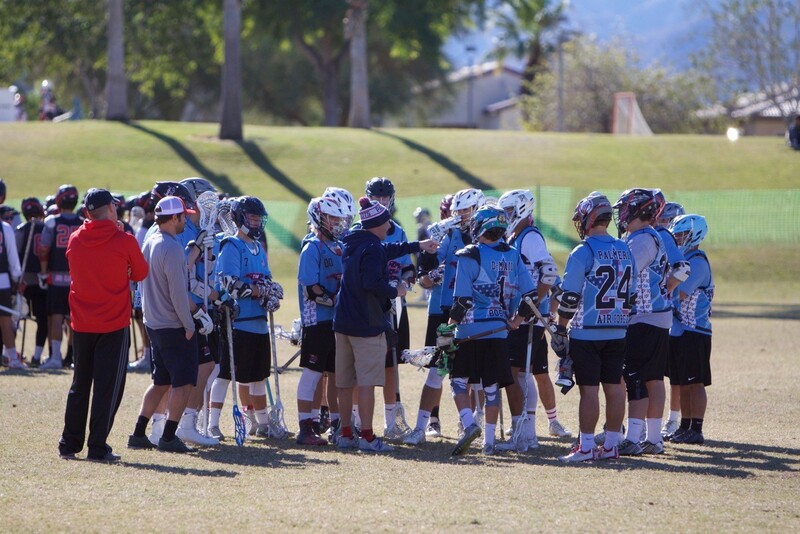 As usual, a solid coaching staff will lead the Bunch squads into this highly anticipated tournament. 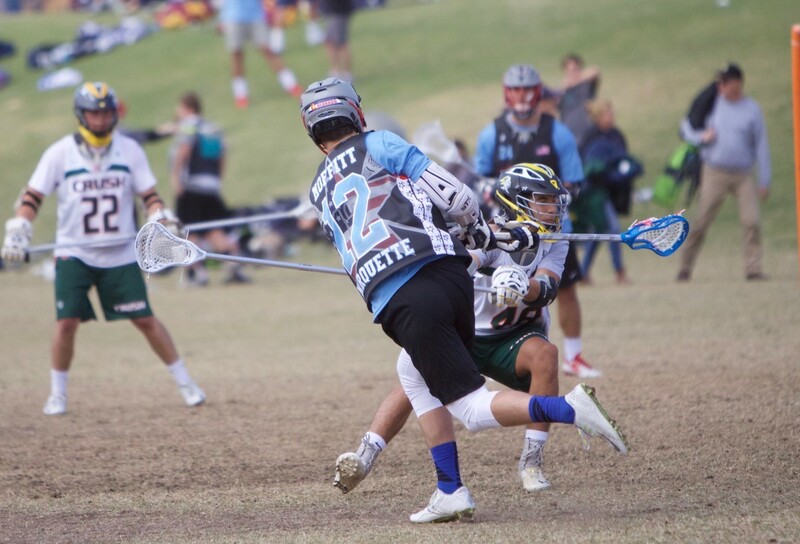 Coach DeMaio has added a new twist to the clubs programming this year with the addition of “Team 12 Committed” a newly created concept made up of high level players from across the country who have committed to D1, D2, D3 or MCLA lacrosse programs. This team features 13 division one committed players hailing from 5 different states. 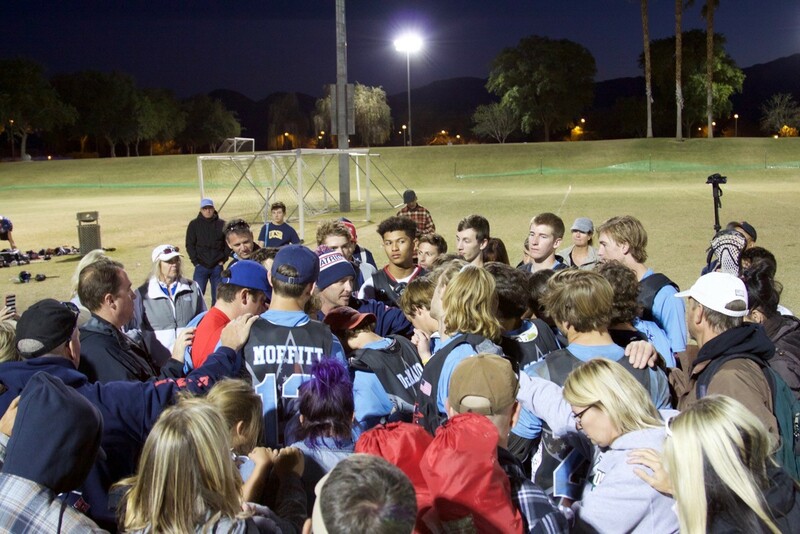 Over the past years events, Bunch Nation Teams have had successful runs across multiple divisions. The Bunch always enjoys this event as it provides an opportunity to play great competition against the best clubs in the west. 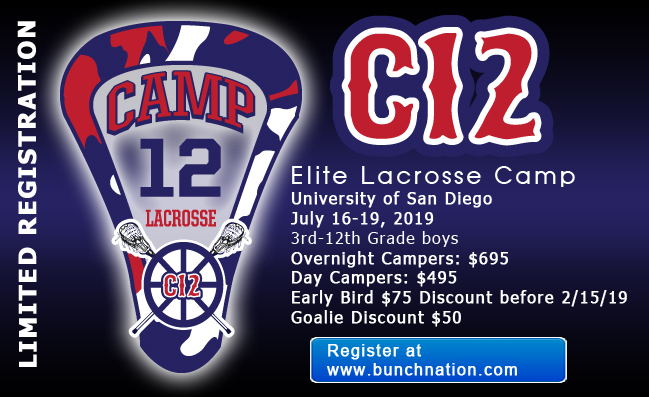 Last Summer we released our overnight camp in San Diego, CA and it quickly became what has been described as the “Best camp ever attended” by our players. We are giving first access to the C12 camp to our current and former BUNCH players. Last year the camp was at capacity in its first year…we expect this year to sell out within weeks. The first 50 registrants get a String King stick kit!!!! Make C12 a priority for your Summer!!! 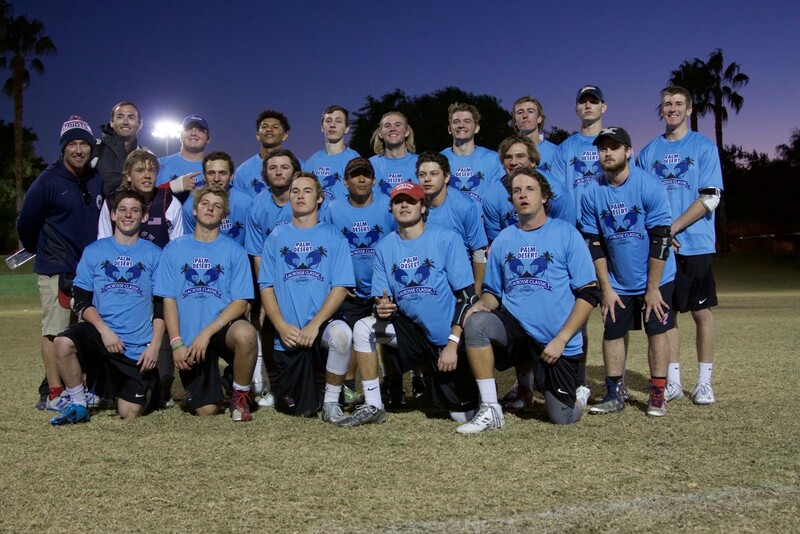 December 29-31st the BUNCH will be spending part of holiday break competing for a Dicks Sporting Goods National Championship. There will be a U15 and 9/10 (2016) team attending the event who qualified for the Championship at events over the Summer of 2014. FALL WINTER Schedules have been released!!!! After a amazing Summer we are already into Fall and Winter play!!! Please take a look at our events and apply on our website if you want to be considered for any of them. Hope to see you on the fields soon!